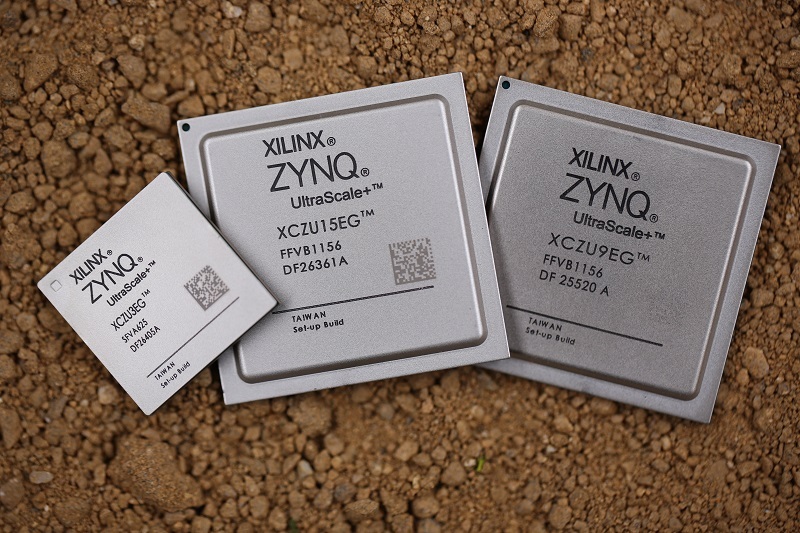 The Zynq UltraScale+ MPSoC family is Xilinx’s newest family of devices, and brings with it new levels of complexity that can be challenging to master. A new three-day Zynq UltraScale+ MPSoC training course offered by Xilinx ATP Hardent can provide you with the necessary background and skills to begin using Zynq UltraScale+ devices in your own projects. Are you an FPGA designer? How about an ARM application designer, a system architect, or simply familiar with Zynq-7000 devices? The Zynq UltraScale+ MPSoC is Xilinx’s largest and most complex multi-processing SoC to date, and is significantly different from previously developed devices. If you are new to using the device, taking a training course can be an effective way to gain an overall understanding of the device’s architecture and main features in a short space of time. Hardent is pleased to announce a new 3-day course to get you started using Zynq UltraScale+ devices quickly. We have identified the key topics that make the Zynq UltraScale+ MPSoC stand out and brought them together in a three-day course to allow you to jump-start your project. The training agenda provides a complete overview of the hardware, software, and system architecture of Zynq UltraScale+ devices and covers core topics like the software stack and ecosystem available in Zynq UltraScale+ designs (including build systems, frameworks, and emulation capabilities), as well as brand new features only available in this device family. The course also deals with all processors and members of the processing system, their capabilities, interconnections, and communication methods between them. Throughout the course, the focus is kept on key design principles and the unique challenges encountered when using Zynq UltraScale+ devices. A full list of the topics covered can be found on the course description page. The course is presented by Hardent instructor and embedded specialist Troy Jones. Troy is a Xilinx-certified trainer with over 20 years industry experience working in embedded systems and FPGA design. This course is available as both an on-site instructor-led training event and online as a live e-learning event — meaning you don’t even have to travel to take the course! 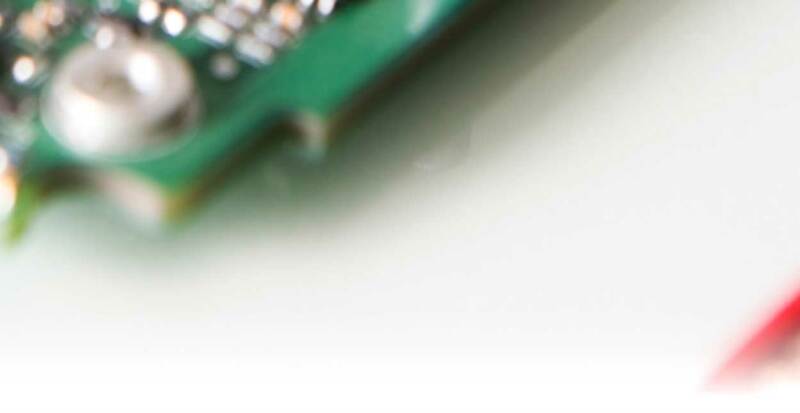 To see scheduled training events in your area or to register for this course, check out the Embedded System Design For Zynq UltraScale+ MPSoCs training course outline. I’ve worked with Hardent for many years and have recommended them a few times in the past. Hardent has always been extremely successful with their clients. They have many flexible ways of working with a client and will negotiate a mutually beneficial solution. In our case, they just log into our servers and we are in constant contact via IM, email, phone, etc., but they have all their own design tools as well, so they can work either way. Being in the same time zone makes working with them easy. I am sure you will be happy with the outcome of their work. They’ll hit the ground running much faster than a single contractor would.